The staff of over 50 educators and support personnel is committed to creating an environment in which children thrive. We invite you to visit us, talk to other GHES parents, and see why people call our school “Buckhead’s Hidden Treasure. 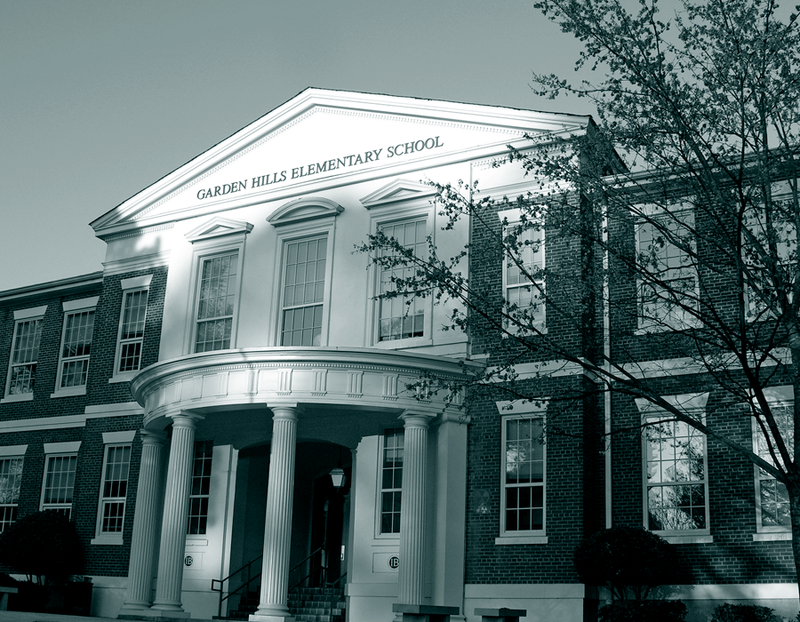 Did you know that Garden Hills Elementary was the first APS school to achieve IB accreditation in 2006? With your generous donations, the Foundation ensures professional development for teachers as well as software and subscriptions that allow teachers to plan and implement lessons and document student work within the 6 Units of Inquiry, each school year. The 29th annual “Evening In The Garden” will take place March 23, 2018 at 433 Bishop at 7:00 p.m. This event is Acorns to Oaks Foundation’s biggest fundraiser benefiting Garden Hills Elementary, a wonderful neighborhood school. The evening will be filled with exciting silent & live auctions, dancing and much more! WHY PARTICIPATE? The money raised at “Evening In The Garden” will allow the Acorns to Oaks Foundation to support enriching educational opportunities for every child at Garden Hills Elementary. Without these funds, Garden Hills would not be the school of excellence it is today! HOW CAN I GIVE? We encourage all members of the Peachtree Park, Garden Hills, Peachtree Heights, Lindridge Martin Manor, Pine Hills, and Buckhead Atlanta communities to attend this important event. If unable to join us, please show your support through a donation by giving via the link above.